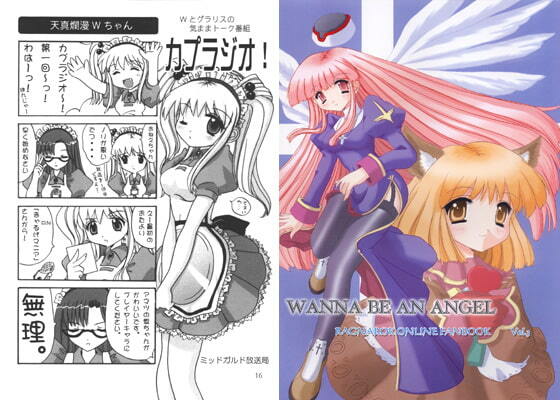 Heartwarming story of Akito and Priest (from Ra**arok Online), and some 4-scene gag comics. Scheduled release Jul. 10, * Release schedule subject to change.